The success of &quot;Jaws&quot; (1975), still a masterpiece, spawned a lot of bad shark movies during the last decades. Renny Harlin&#39;s &quot;Deep Blue Sea&quot; (1999) was an exception and possibly one of the best and most entertaining shark movies since &quot;Jaws&quot;. <br/><br/>19 years (..!!) suddenly the direct-to-video sequel appears. Well, sequel, Part 2 basically follows the same story, has the same location with even the same characters. No points for the script here..<br/><br/>They couldn&#39;t come up with anything new except for the baby sharks. The wooden cast is unknown besides some tv work and it shows: the one-dimensional characters are totally unconvincing. 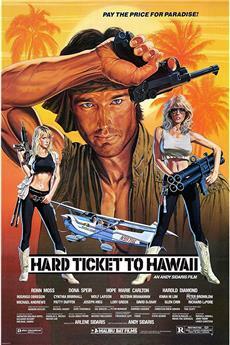 The macho guy playing the Thomas Jane character from the first movie takes the cake when it comes to overacting. The dialogue is laughable at best. The sharks are hardly seen at all and when you see something it&#39;s cheap and dull CGI stuff. Everything is and feels fake. This was only made to cash in on the success of the original movie. The only horror experienced here is the fear of Part 3. 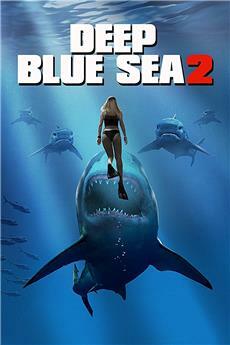 Deep Blue Sea 2 (1 out of 5 stars).<br/><br/>Deep Blue Sea 2 is a direct to dvd sequel that should not have been made. The first film was no masterpiece of a thriller. But it did set up a fun concept of scientists working on an underwater laboratory were experiments on sharks made them faster and smarter. Plus the original was better made than this sequel. The action and thrills were well executed. It had LL Cool J and Thomas Jane trying to survive the shark attacks. This sequel fails at everything which is what you can expect for a straight to dvd movie. 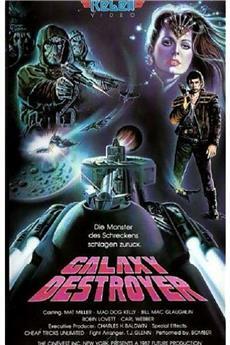 Cheesy acting, horrible dialogue, terrible direction and logic with the characters. It tried having a similar concept idea like the first movie. Like the main character being a pro at swimming and facing against the sharks. A maniac scientist that is obsessed with the research. And a wise talking side kick to the main character that is cocky about himself knowing best. 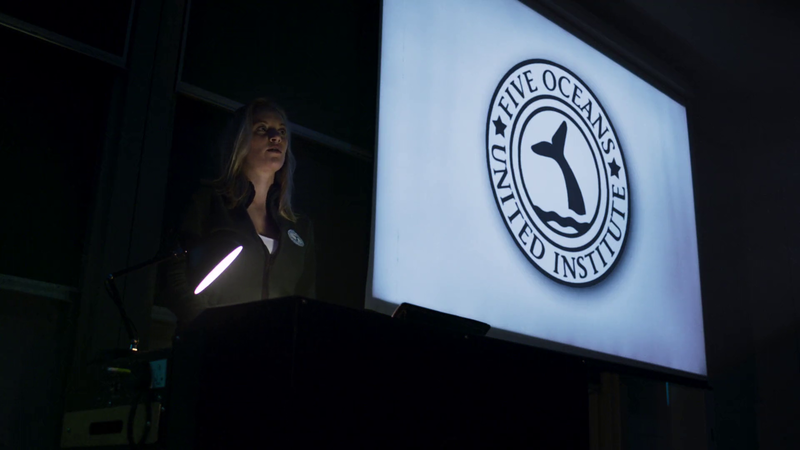 <br/><br/>The plot follows Dr. Misty (Danielle Savre) who believes sharks are conservative creatures. That they only harm people when they are mistaken. Dr. Misty joins in this top research facility that is below the ocean. Where they are experimenting on sharks to help combat human diseases. 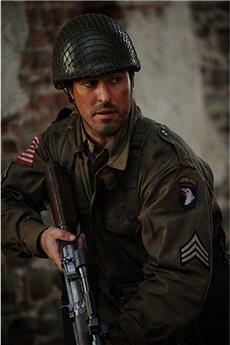 Trent (Rob Mayes) an ex military notices that the sharks may be planning to escape.<br/><br/>This film was horrible. From a cheesy opening credits of watching Dr. Misty swimming with sharks looking like it&#39;s an opening credits to a 1970s James Bond film. The film is filled with bad performances. The script is filled with bad dialogue. And an annoying performance from Michael Beach who becomes obsessed with his research. And sees random algorithms out of nowhere. 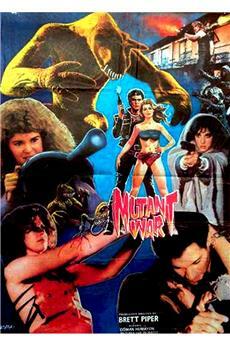 <br/><br/>The film also lacks thrills and scares. Seeing these obvious cheesy cgi sharks is bad. Seeing them jump out of a water pool to attack someone was even worse. This may be fitting in the category with the Sharknado films. And the direction is not coherent with the characters making choices. They make terrible decisions. And than decide to follow the corridor that would be an escape route. 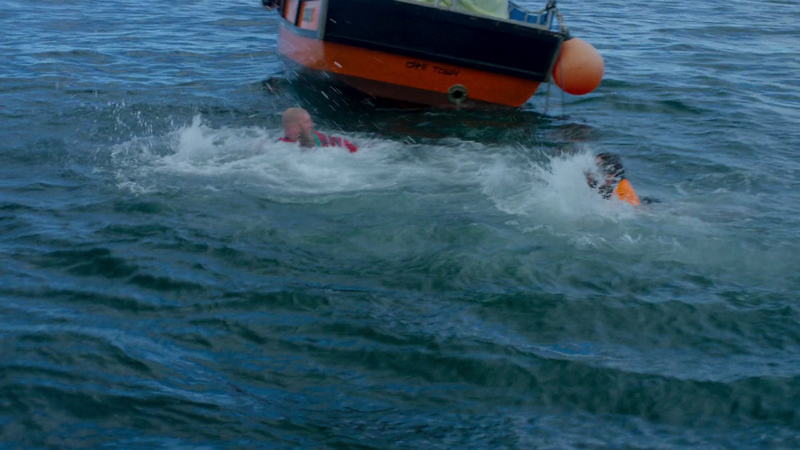 <br/><br/>Overall, Deep Blue Sea 2 is horrible. It may not be the sequel we were looking for. It is so bad. Acting, direction, and action is just one long bore. I would not recommend the film at all. I just don&#39;t understand why this film exists. The first one was, for me, the best kind of shlock. Fun characters, random and shocking deaths, absurd plot...it was undoubtedly stupid but it was fun and that&#39;s why it worked. <br/><br/>This one doesn&#39;t have any of that. It&#39;s just cheap with lame uninteresting characters in a horrible looking set. 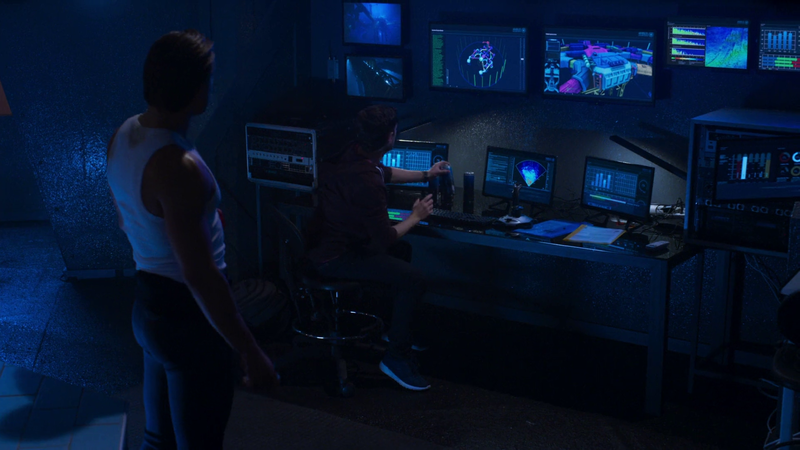 The undersea lab is just plain pathetic, it looks like it&#39;s straight out of a 1990&#39;s C-movie, that&#39;s how dated and lame it is. I got about 40 minutes into this and nothing happened, the acting was terrible, there&#39;s no special effects, it&#39;s just a pointless movie. <br/><br/>Don&#39;t waste your time watching this.